Located in Tissamaharama, Oak Ray Lake Resort is a 1-minute drive from Tissa Lake and 9 minutes from Yatala Dagoba. 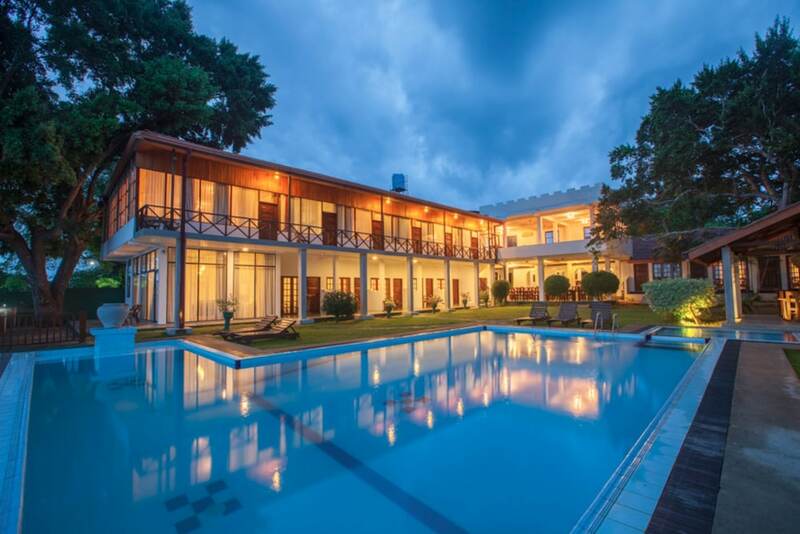 This hotel is 11.3 mi (18.2 km) from Yala National Park and 31.8 mi (51.2 km) from Udawalawe National Park. Make yourself at home in one of the 15 air-conditioned rooms featuring minibars and flat-screen televisions. Cable television is provided for your entertainment. Bathrooms have showers and complimentary toiletries. Conveniences include desks and coffee/tea makers, and housekeeping is provided daily.